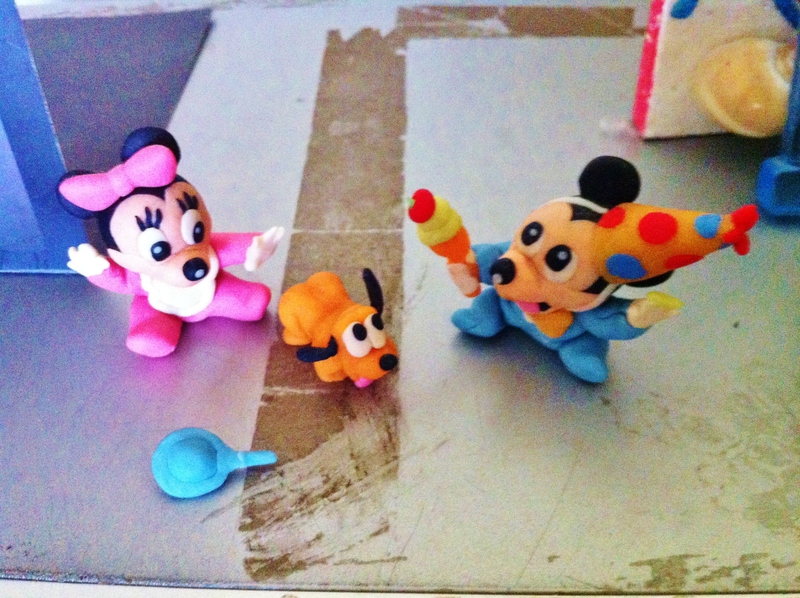 Mickey and Minnie mouse my sister made. She also made Pluto along! She told me the theme was ‘Birthday‘. I guess that is why Mickey is wearing a party hat. It looks exactly like the one in the movie right?